The film is described as a “reverse ET” and tells the story of an artificial intelligence society where three robots discover a human child. Henry Gayden, who wrote the screenplay for the upcoming DC superhero movie “Shazam!” will adapt Bacon’s novel. Sony/TriStar won in a bidding war for the film over Netflix, Warner Bros. and Universal. President of TriStar Pictures and newly appointed head of TriStar Television Hannah Minghella will oversee for the studio. 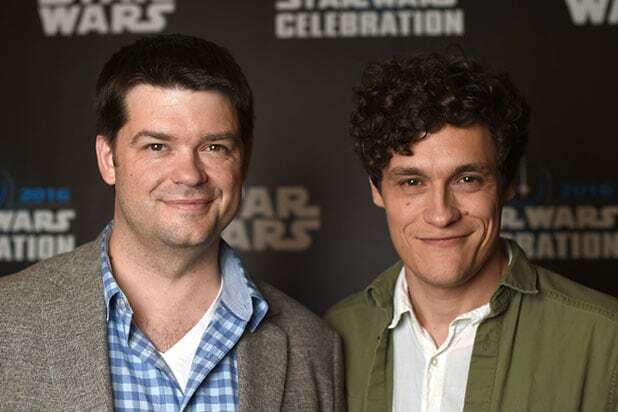 Lord and Miller won a BAFTA for producing Sony’s animated film “Spider-Man: Into the Spider-Verse.” It’s also the sixth film for Lord and Miller at Sony, including both “Cloudy with a Chance of Meatballs” films and both “Jump Street” films. 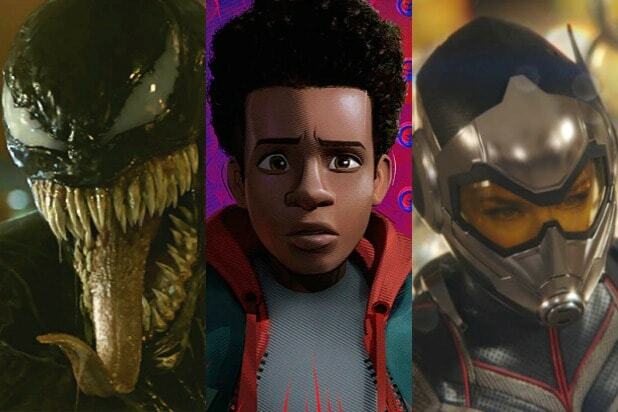 They are also working with Kristine Belson (president, Sony Pictures Animation) for an untitled film currently slated for the top of 2020, which will be their seventh project with the studio. Lord and Miller are repped by UTA. Gayden is repped by UTA and Kaplan Perrone. Bacon is repped by UTA and The Gernert Company.